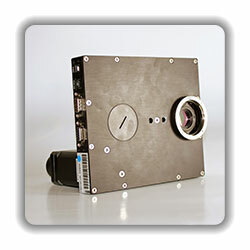 The Institute of Imaging and Computer Vision has its own multispectral laboratory for multispectral imaging, analysis and rendering. The facilities range from elementary color charts to complex measuring instruments like the spectroradiometer CS 2000. Due to the sampling of the visible electromagnetic spectrum, the multispectral camera enables a considerably better quality of the color images than conventional RGB cameras. 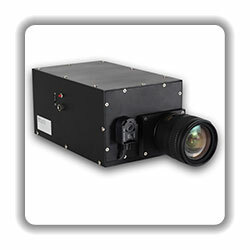 Hence, the multispectral camera is utilized for reference color imaging. The high-speed filter wheel HS10 enables to flexibly assemble a multispectral camera using the filter wheel technique. Thanks to the C-mount adapter at the camera side of the filter wheel, any industrial camera can be used. With the F-mount adapter at the objective side, F-mount objectives can be easily be added to the multispectral camera. 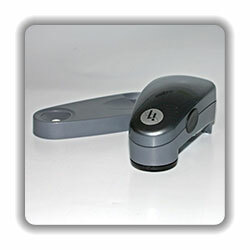 This monochrome camera is used for instance with the filter wheel to take multispectral images. Smaller models of these optical bandpass filters are utilized in the multispectral cameras described above. The spectroradiometer CS 2000 allows extremely accurate spectral measurements with a precision of 1nm in the visible light range. The monochromator emits a narrowband light whose bandwidth and central wavelength can be exactly adjusted mechanically or per software. The incoming light is reflected to one of the two gratings, where it is diffracted. 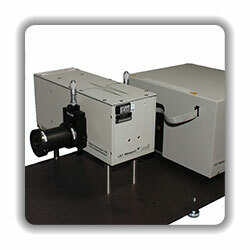 The spectrally expanded light is then reflected to the output of the monochromator. The EyeOne Pro spectrophotometer enables reflectance and emission measurement with an optical resolution of 10nm in the wavelength range of visible light. 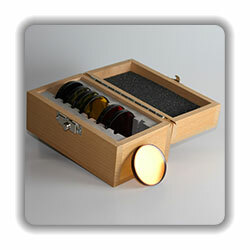 Ambient light can also be measured using a specific measurement head. 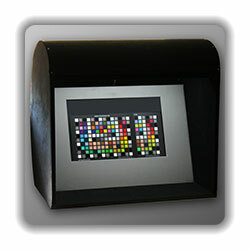 The color charts are utilized to test and calibrate the color reproduction and to create ICC-profiles. 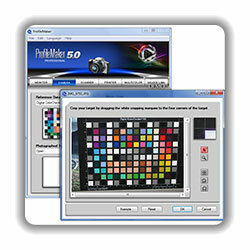 The ColorChecker White Balance enables a custom white balance of the images. The ColorChecker Classic contains 24 different colors, including 6 gray scale colors. The 24 colors of the ColorChecker Classic, 17 gray scale colors and 14 skin tone colors are included in the 140 color patches of the ColorChecker Digital SG, among other reference colors. 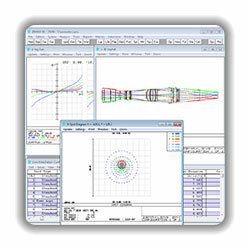 Optical systems can be modelled and analyzed using the Zemax software. The design of optical systems is also supported. It is for instance possible to display the 3D layout of a system, its aberrations and its spot diagramm for various angles of incidence and wavelengths. 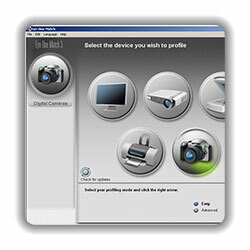 The measuring device used with this software is the X-Rite EyeOne Pro. can be professionally created, edited, optimized and tuned. The spectrophotometer X-Rite EyeOne Pro is also utilized with this software. The softproofing station enables a direct visual comparison between a model and its image displayed on a monitor. It is placed in a cabinet to avoid extraneous light during the comparison. 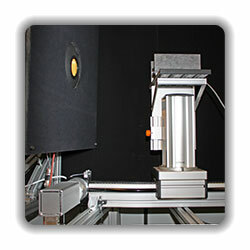 The softproofing station has been developed and built by the Color and Image Processing research group. The CTF measuring station allows the measurement of the camera transfer function (CTF) and of the opto-electronic conversion function (OECF) respectively, that describes the relation between the irradiation power on the sensor of a camera and the digital output value. Using the CTF, the measurement values coming from the camera can be linearized. The camera is illuminated by an integrating sphere and can be moved automatically on a sliding carriage, which changes the irradiance impinging on the sensor. 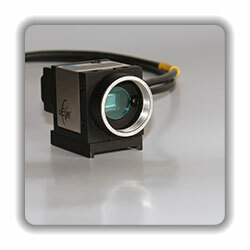 The position of the camera is measured accurately by a position sensor with a resolution of 50µm.